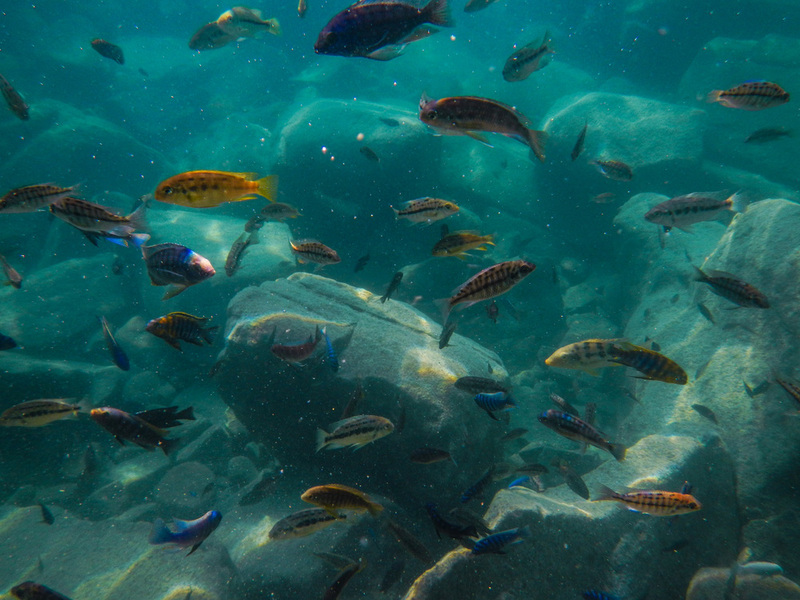 The snorkelling in Lake Malawi is world class with thousands of varieties of fish abundant in the lake, most famously the incredible array of multi-coloured cichlids. Despite the abundance and variety of cichlids in Lake Malawi they are a protected species as large quantities of the fish have been removed to sell to collectors around the world.. please look after our wonderful cichlids! The best snorkelling spots tend to be rocky outcrops where the fish have naturally protected habitats with large boulders and crevices in the rocks. 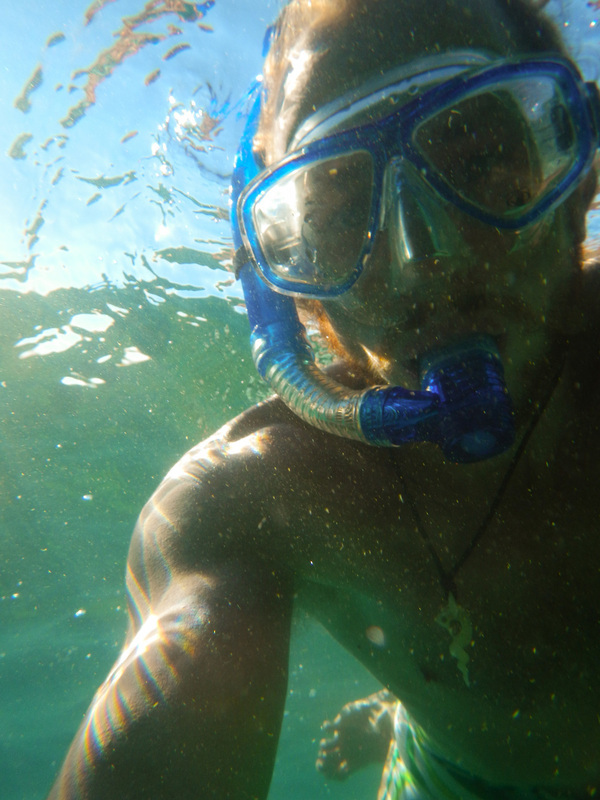 We have snorkelling equipment for you to use at the lodge but you are welcome to bring your own.